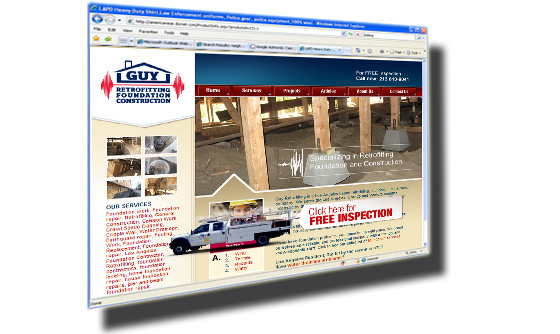 Guy Retrofitting is an earthquake prevention and protection company based in los Angeles, California. 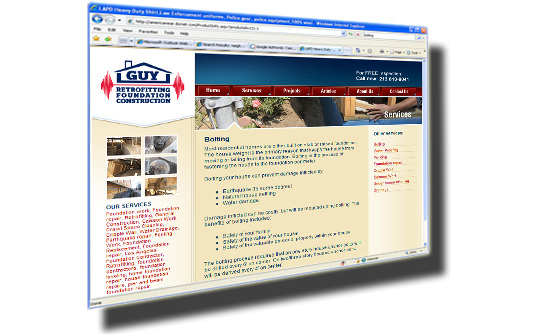 Guy Retrofitting chose IBCnet to plan, design, and develop the website for a first stage. Then hired IBCnet Search Engine Optimization services to promote natural search positioning as well as manage entire advertising campaigns.